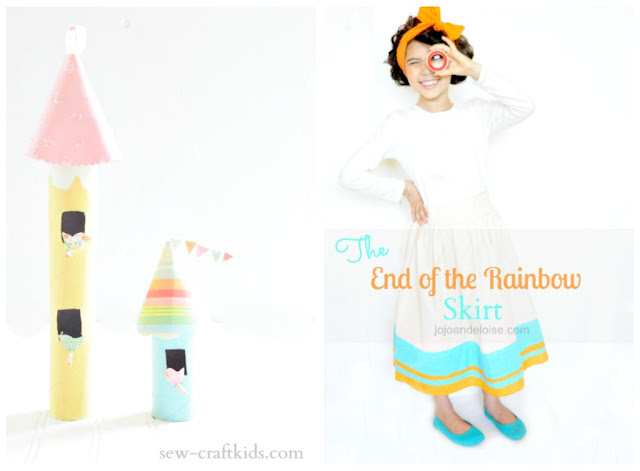 Sew CraftKids shared how to make these cute birdhouses from toilet paper and paper towel rolls. Angelina, from Jo Jo and Eloise shared how she made this darling skirt. Brandi, from Don't Disturb This Groove, shared her tween's bedroom makeover. 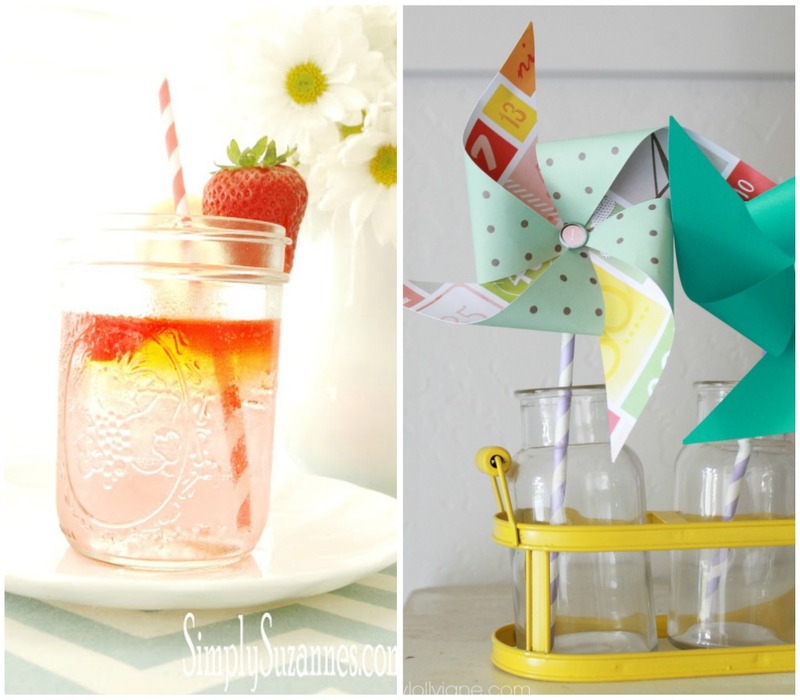 Kelli, from Lolly Jane shared how she made these cute pin wheels. Anu, from Nalles House shared how she built this awesome summer tent for her boys. 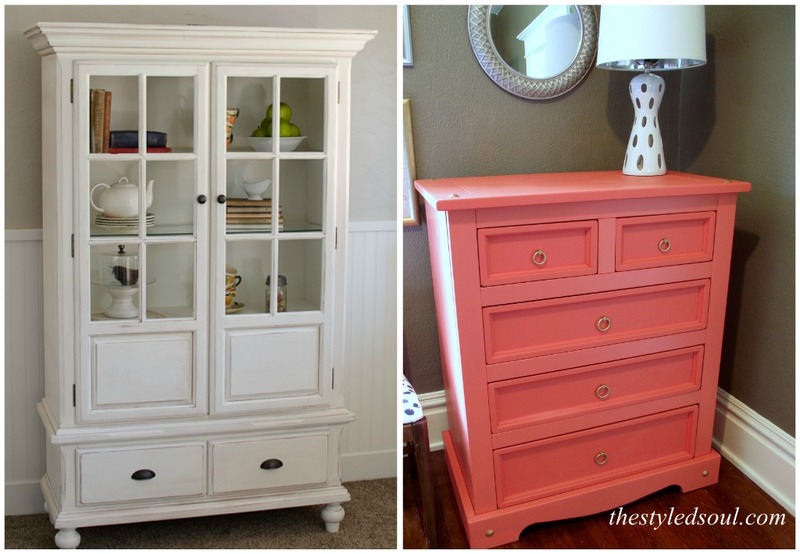 Stephanie from the Styled Soul, shared a beautiful chest makeover, I love that color! 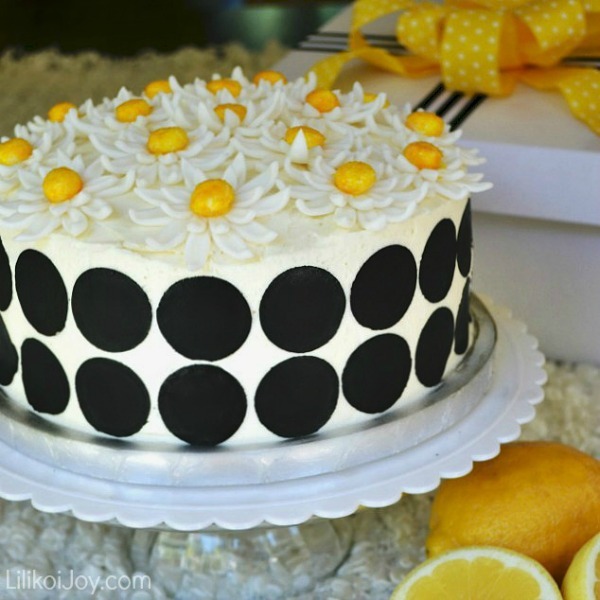 Sharon, from Lilikoi Joy, shared her recipe for this gorgeous Lemon Cake. Hi Rita! Thanks so much for sharing my coral chest makeover. I really enjoy your blog so I was excited to get your message. Hi Rita! Thank you so much for featuring my son's bedroom! 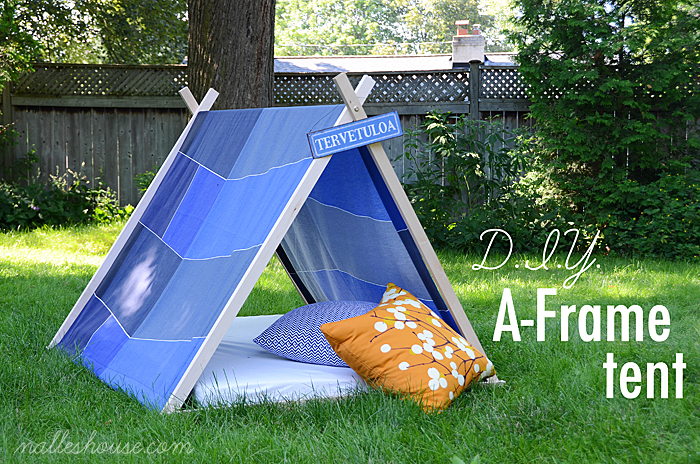 Such a surprise to be featured among so many wonderful projects! Hope you're enjoying your weekend. Thank you somuch for the party. Thanks for hosting! Will be back to read more. So happy to see that you featured my Summer Strawberry Soda! I hope you're feeling well, and resting when you can. wish you a great week and thanks for hosting! PS: You are gorgeous pregnant! Can't wait to see you grow!